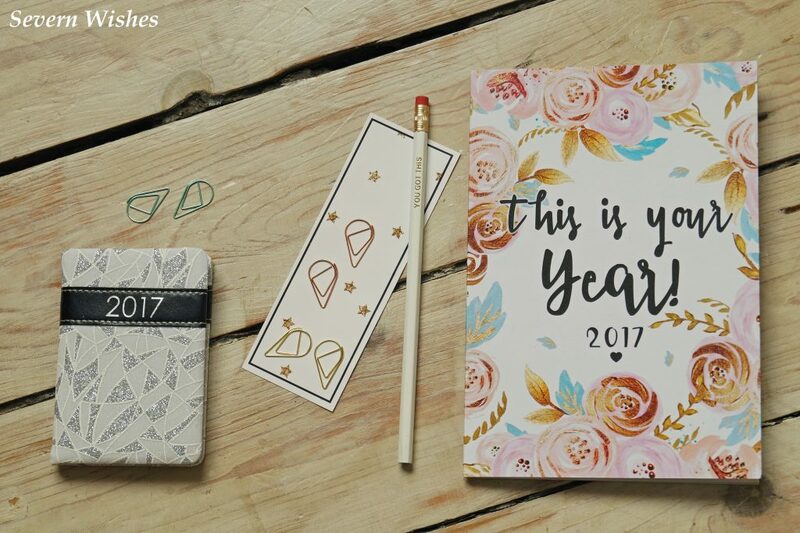 At the end of 2016 I took myself off to my local TKMaxx store because I felt I needed to tidy up some areas of my home. Some much needed storage was needed in the bedroom and the bathroom. I went in with a clear indication in my mind of what I was after, and they didn’t disappoint. Once inside the door I immediately headed for the storage section, and browsed for only a few seconds before finding exactly what I needed. With various sizes of plastic and woven tubs and baskets on offer, ranging from £2.99 to £7.99 I chose the ones that were a suitable size for my home. Appearance; Granted these are not the prettiest storage boxes in the world but they do the job they were intended for and that is why I needed them. They do look much better once filled up with objects, rather than what they look like in my images, empty. Practicality; I fitted everything I wanted to inside and more, especially with the ‘Grund’ triple section box. 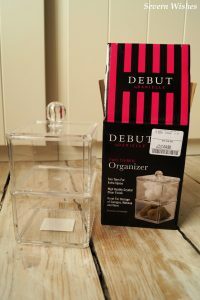 I find I use the contents every day, and it’s so easy to refill as well. Thank you for reading this review today, I hope that you have enjoyed reading about the treasures I discovered. I am sure if I shop there again for myself I will no doubt do a review on what I find. I adore sterling silver jewellery, and I wanted something a little different to wear for 2017. 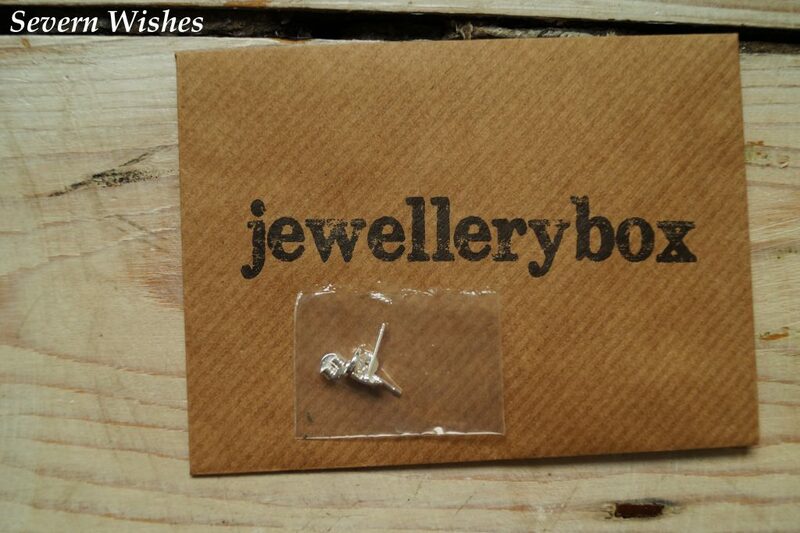 So at the end of last year while searching the internet for gift ideas, I saw these gorgeous studs that someone had tweeted about. 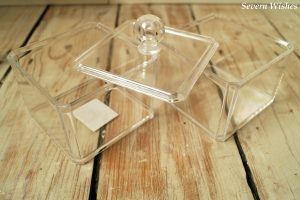 I had not come across this wonderful company or their website until a friend on Twitter shared their own experience with ordering from them. So what did I discover? 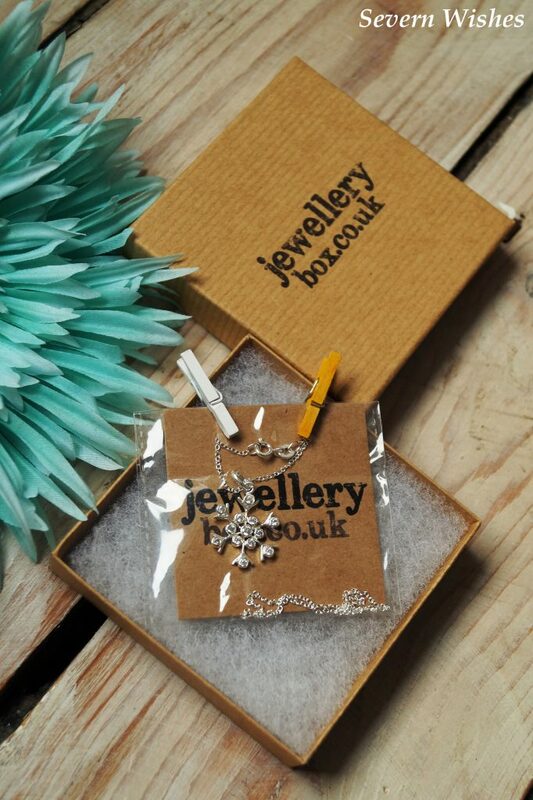 Well Jewellery Box in the United Kingdom is based in South London and they have thousands of items of jewellery to choose from. 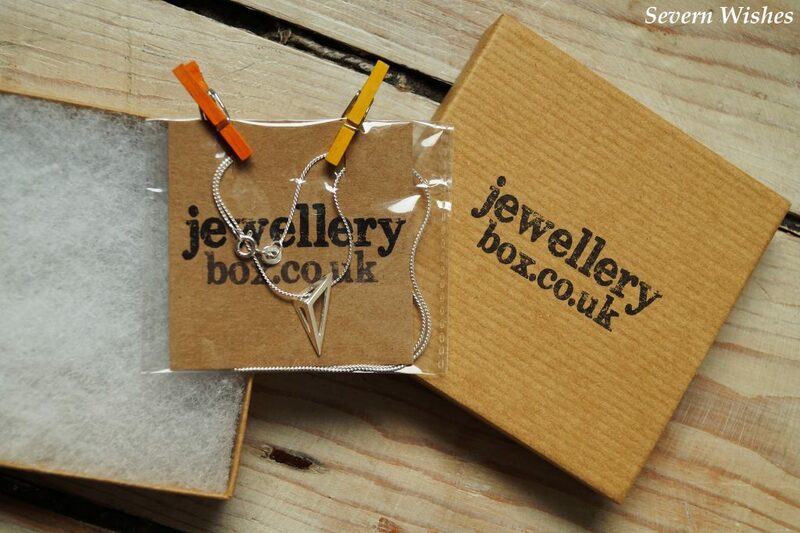 Their range of unique designs include both sterling silver and 9ct gold available. I was only out to get silver, and searched through the various categories, and couldn’t believe the amount of choice! 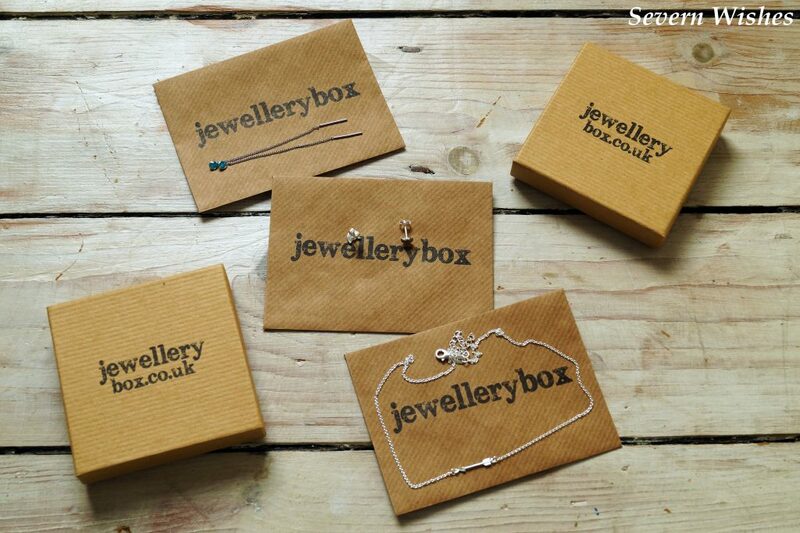 Since June 2014 (when www.jewellerybox.co.uk launched) the team have offered fast, affordable and fun jewellery shopping. They pride themselves on being efficient and design forward, while keeping the quality high. All of these things inspired me to purchase from them. Not only that, but I was able to get a necklace free of charge while spending a certain amount with them, a stunning snowflake for Winter, included in my order for free! Over all I am pleased with the order that I made. Let me now show you photographs of the items, which I took after recording my initial unboxing video. Click the link at the end of the post for my YouTube account to watch the video which shows the items in details. So I ordered an Arrow Necklace, Aquamarine Pull Through Earrings, Cat Head Stud Earrings, Open Triangle Necklace, and then I received the Snowflake necklace as well, as a complementary gift. Quality of the Jewellery; This jewellery is good quality and well made. I love the choice and the designs are unique and unusual. 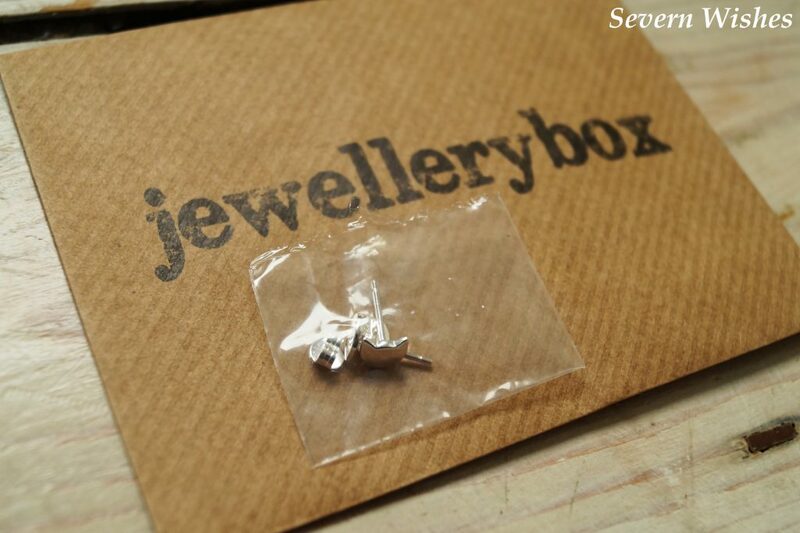 The sterling silver items are hallmarked with the ‘925’ stamp so you know they are great quality for the price. 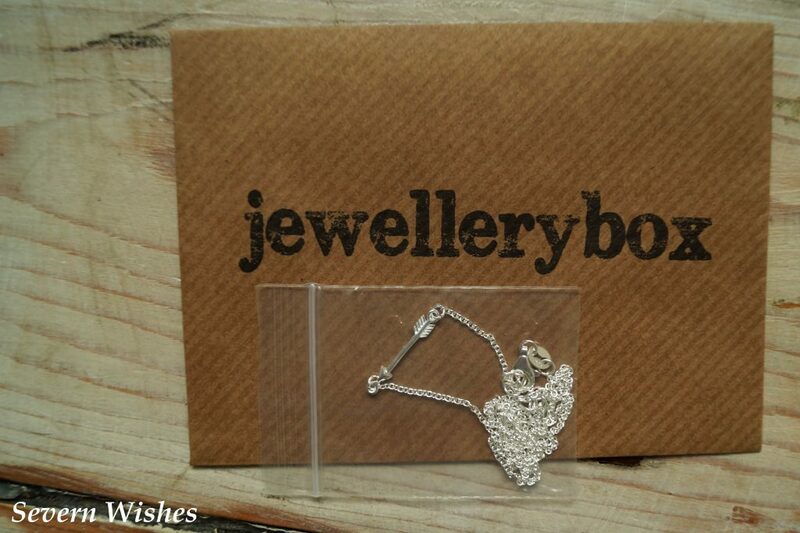 Value for Money; I had the Snowflake necklace free with my order, and I still ended up with four more items for less than £29, and because I chose all sterling silver, I would expect the prices to be higher, very pleased with the value for money. Appearance when worn; Both unusual and unique looking, the jewellery (especially the triangle necklace) are excellent additions to your jewellery sets. 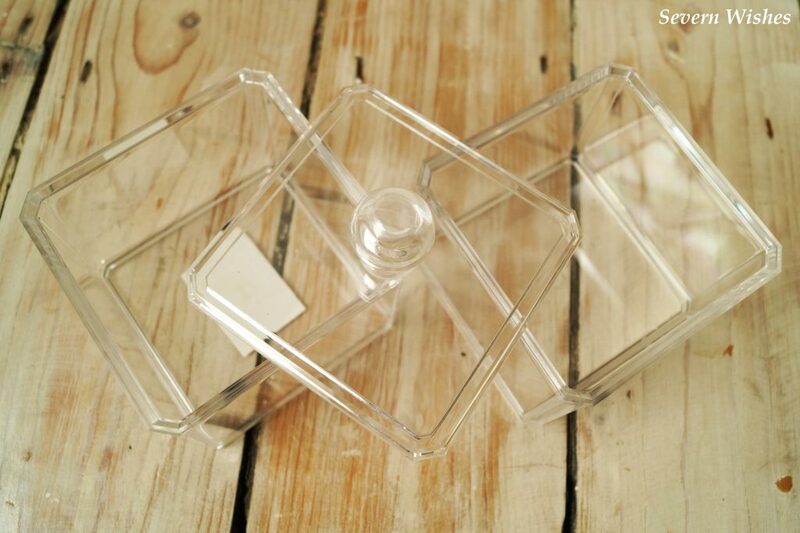 Its design is eye catching due to the shape, something that is both irregular and pretty. I like to be an individual, and with so much choice, this website allows me to choose an array of items to mix and match. I really like the arrow necklace because it’s dainty and cool, it also matches some earrings I got from Cherry Diva (search for that review on my categories). 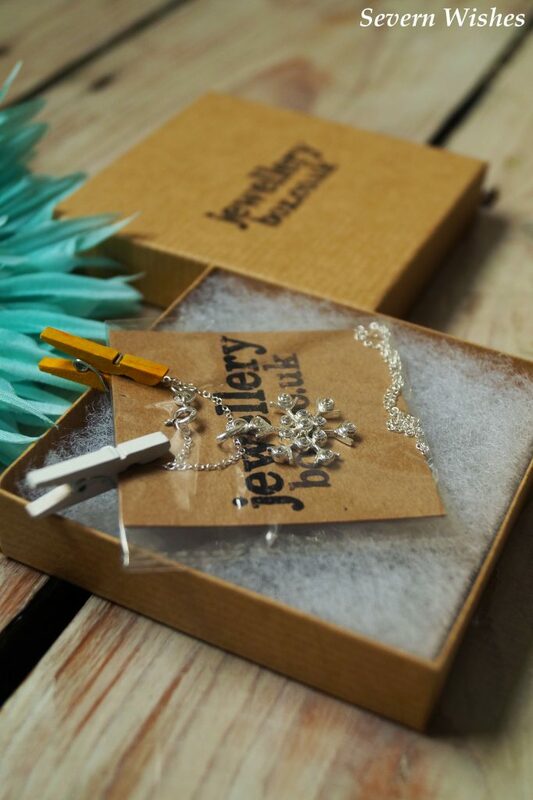 Delivery; The jewellery was sent out quickly, and I was most impressed with the boxed items, which came with cute pegs and were appropriately packaged to keep the items secured. 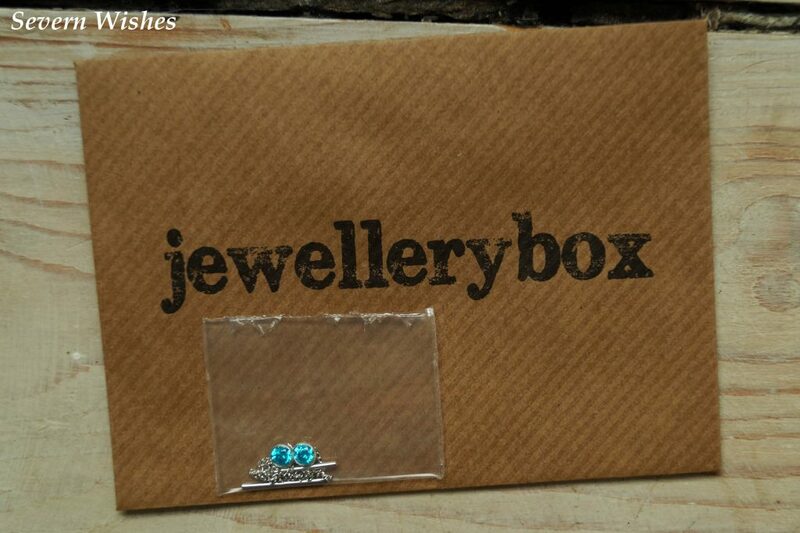 All of the packaging has the Jewellery Box logo on it, and it all looked very professional. 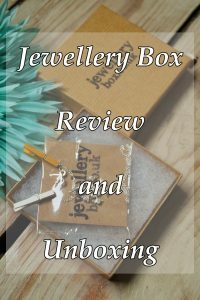 Thank you very much for reading this review and unboxing, I have loved sharing the pieces with you, when you find a good product or website it’s always good to shout about it, right? 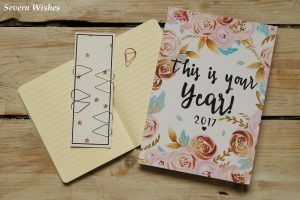 I am already considering more purchases and even some awesome gift ideas for friends for 2017. With so much choice and variations to choose from it’s a wonderful place to search for something new. 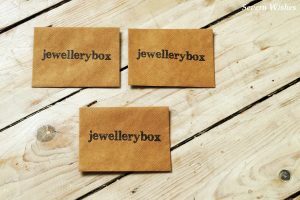 I hope you have enjoyed this post, I will put the website links at the end of the page for any of you who would like to browse the Jewellery Box products in my post or search for your birthstone or by metal for example. There are so many things to see, I can guarantee you it is worth a look. 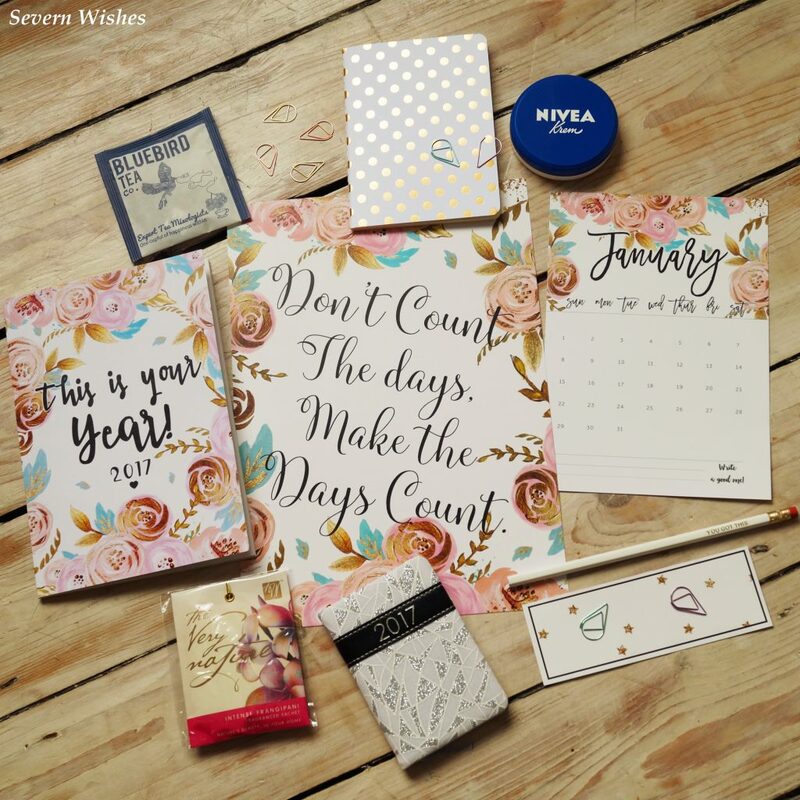 Happy New Year Severn Wishes readers! 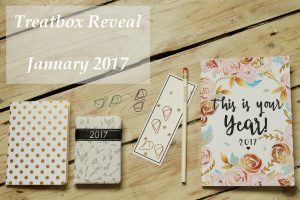 Hello and Welcome to the unboxing and reveal of the January 2017 Treatbox! 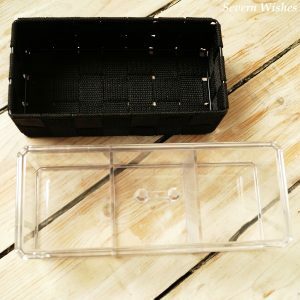 I had eagerly been awaiting this box, and I wanted it to be my first blog post of this year, however it didn’t arrive until January 6th, so I was already behind on my weekly posting! Anyway, hopefully you’ll enjoy this review, even if you’ve seen others photo’s already. 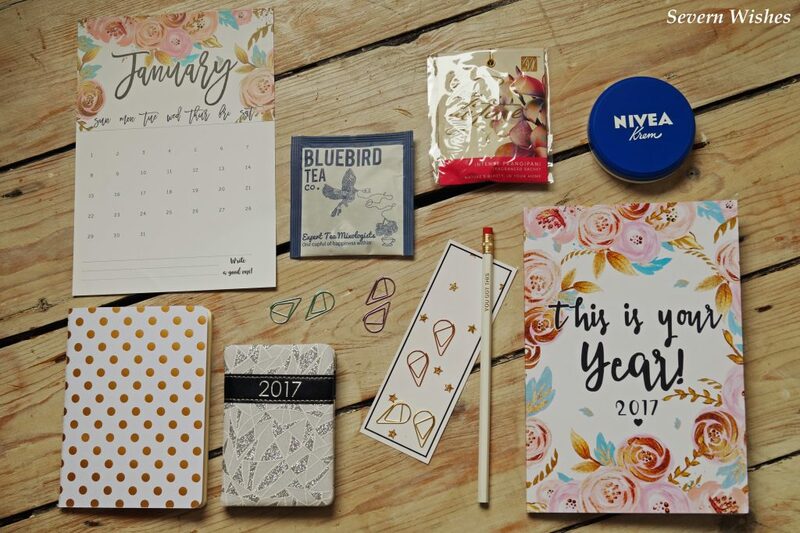 So I had high expectations for this box, to cure the January blues and to start off the new year in a happy and positive way. I was most definitely impressed when I opened up the box! Inside the light sky blue tissue paper I found a card which read “You Got This” which is a well used phrase in my family. 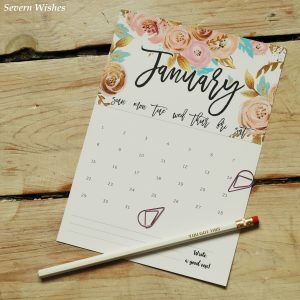 I love what it represents, it’s positive and inspiring, and the January calendar staring up at me was also a welcomed item. Here are a selection of images showing the items in more detail. 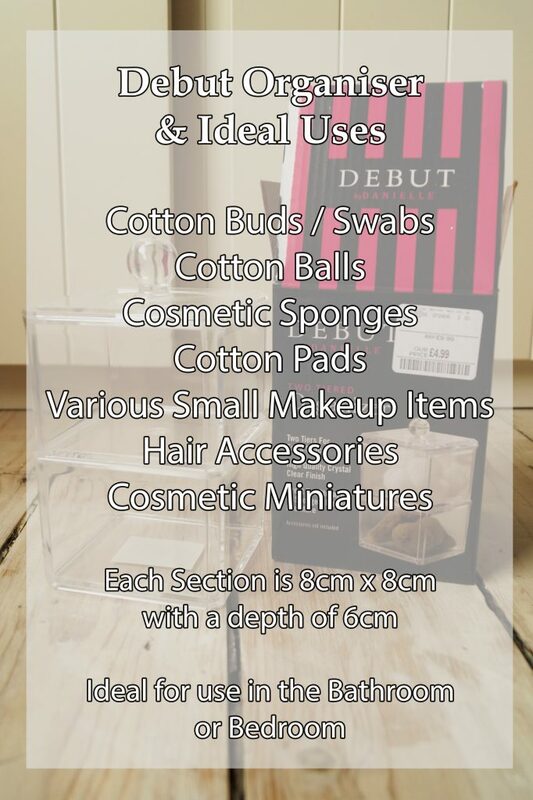 Here is the full list of items you will find in the January treatbox. Of course there are often variations of colours, so I will note what kinds of items I received, other boxes will have contained slightly different types. 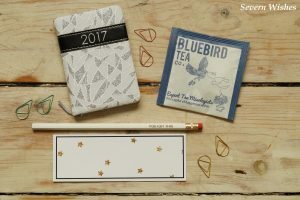 I love how many of the items are British made again this month, it makes me feel like I am supporting small companies. 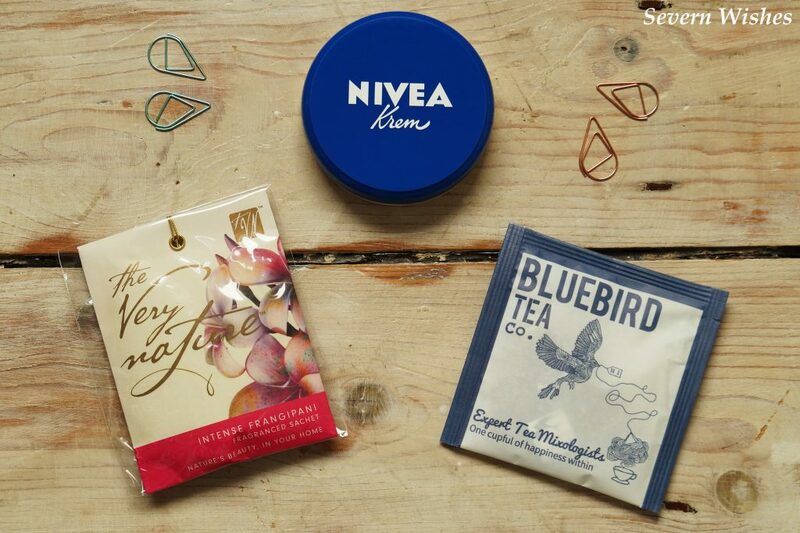 My favourite items in this months box are… everything! There isn’t an item that I don’t like! I’m not sure if I will like the flavour of tea that I’ve been given, but other than that I cannot wait to use the books and various 2017 related pieces from this months box. The only thing to do now is to make a start on using them! In my personal opinion this has been one of the best treat boxes so far, and I’ve had almost a year of them now. 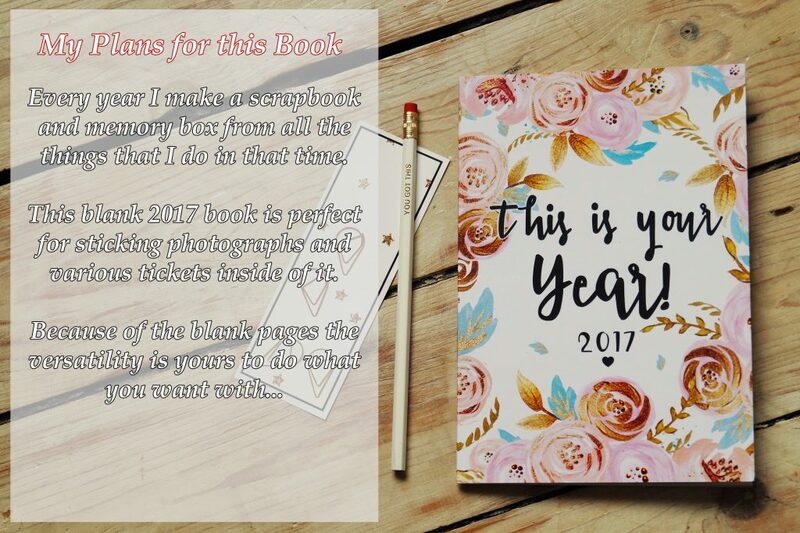 I am most looking forward to turning the plank paged book into a scrapbook for the year. I will also love using the diary, I still cannot get around to putting every single thing into my phone, so it’s very handy for me. Thanks for reading my reveal post, I hope you’ve enjoyed this reveal. 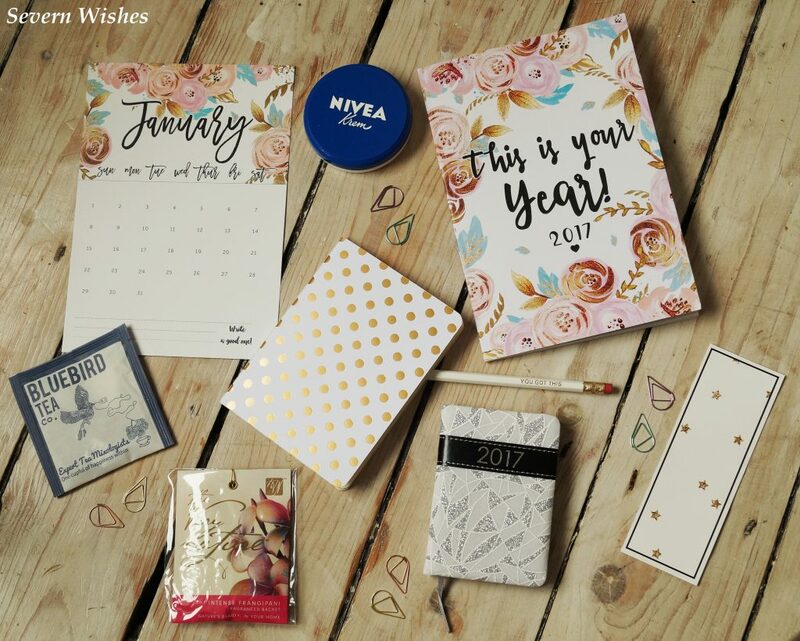 Have a great January! 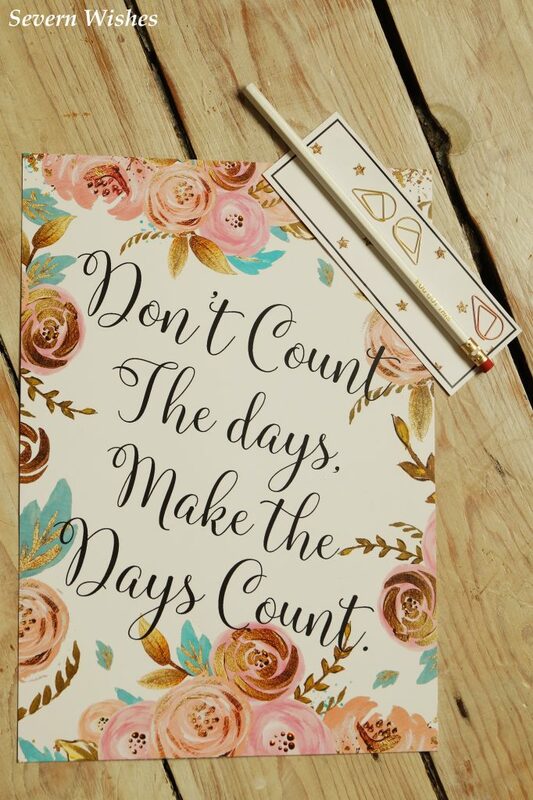 And remember, You Got This!